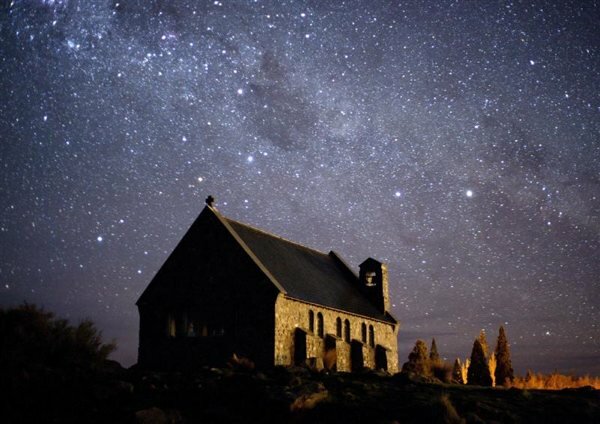 New Zealand seeking a world heritage night sky reserve for Tekapo Aoraki-Mt Cook. A UNESCO World Heritage meeting in Brasilia in June will be crucial to New Zealand’s chances, leader of the Working party bid former Cabinet minister Margaret Austin says. Austin says there has been a reluctance to acknowledge that the stars and starlight are significant to human heritage under UNESCO conventions. But there is a groundswell of public concern at the extent to which people no longer see the stars in so many parts of the world and we need a source of income to achieve our goal of world heritage and international support. The key milestone this year was getting the Tekapo Aoraki/Mt Cook starlight reserve working party up and running so the bid could demonstrate their commitment to the project. With the backing of the Mackenzie District Council there is a belief that astro-tourism, education and awareness of the significance of the dark sky and appreciation of the cultural history for Maori can be realised in the next few years. An astrophotographer has discovered a kiwi in outer space from New Zealand’s internationally renowned Mt John Observatory. It may be 26,000 light years away but a high powered astro-photograph has picked up the distinct image of New Zealand’s national icon in the centre of the Milky Way Galaxy. The incredible image of the flightless bird was captured by experienced photographer Fraser Gunn. Mr Gunn, who has recently begun astrophotography with Earth and Sky Stargazing Tours at Lake Tekapo’s Mt John Observatory, is delighted with the discovery. “When looking at the area with the naked eye it’s difficult to locate the kiwi but my camera allows greater light and colour into the image giving it more definition. “We only started the astrophotography tour six weeks ago to complement our stargazing tours and the response so far has been outstanding. Basically, I provide instruction to anyone with a SLR-type camera so they obtain their own starlight pictures,” he says. 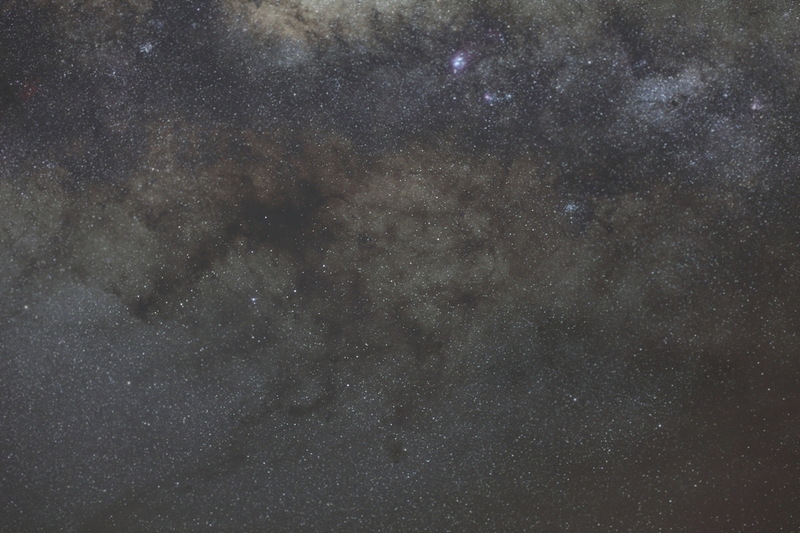 Graeme Murray, director of Earth and Sky Tours, says Fraser has become a leader in New Zealand astrophotography and is fast gaining international acclaim. Stewart Island interests are considering an ambitious $35 million proposal to eradicate rats, wild cats and possums from the island. The proposal has initial support from parts of the community but is likely to be vehemently opposed by deer hunters. It includes a predator fence around the settlement of Oban and plans for widespread aerial poison drops. Described as New Zealand’s biggest conservation project, it aims to “make Stewart Island the Galapagos of the South”. Copies of the proposal have been given to community groups and key “stakeholders” before a public meeting on April 3. The “draft feasibility study” has been prepared by the Stewart Island/Rakiura Community and Environment Trust, with support from the Department of Conservation and the Tindall Foundation. Proposed “border control” measures could include teams of rodent-checking dogs monitoring departures from Bluff and Invercargill and arrivals on the island. It is hoped bird species such as kakapo, saddleback, mohua, kokako and teal may eventually be reintroduced to Stewart Island. The once presumed extinct New Zealand storm petrel has again been recently captured in the Hauraki Gulf but its breeding site remains a mystery. A team including Department of Conservation staff and scientists, funded jointly by DOC and a grant from National Geographic’s Committee for Research and Exploration, caught three birds during October and early November this year. This brings the tally to seven birds captured since the petrel was rediscovered by Dr Stephenson and Sav Saville of the coast of Whitianga in January 2003. Ornithologist Dr Stephenson, who snared two birds with one shot using a custom-made net gun, said the moment was unforgettable. None of the captured birds showed signs of breeding, so the birds were released without attaching transmitters, said Dr Stephenson. The transmitters are used to track the birds with the aim of discovering which island they are breeding on. The country’s newest public reserve has opened on the Catlins coast, to provide a safe haven for the endangered Yellow-eyed penguin. The Department of Conservation has teamed up with a community trust to create a long strip of protected coastline, about two hours south of Dunedin. This remote area on the Catlins coast is one of the main habitats of the Yellow-eyed penguin. 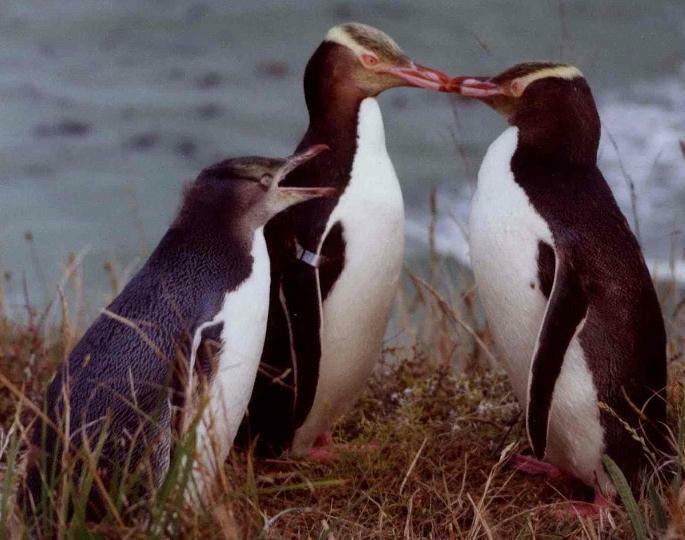 And now DOC – together with the Yellow-eyed Penguin Trust – have bought 50 hectares of coastal farmland, effectively creating a 12 kilometre reserve along the Southern Ocean. New Conservation Minister Steve Chadwick planted a Rata tree to celebrate the occasion. It is expected to be the first of many planted here as part of a reforestation project, to help the penguins feel more at home. “Until we put vegetation around these sorts of coastal margins that encourages them to come in and breed, we’re at peril of losing more and more of them,” Chadwick says. This 12 kilometre stretch of coastline is home to around 50 breeding pairs, that’s 10percent of the Yellow-eyed penguin population in the South Island. 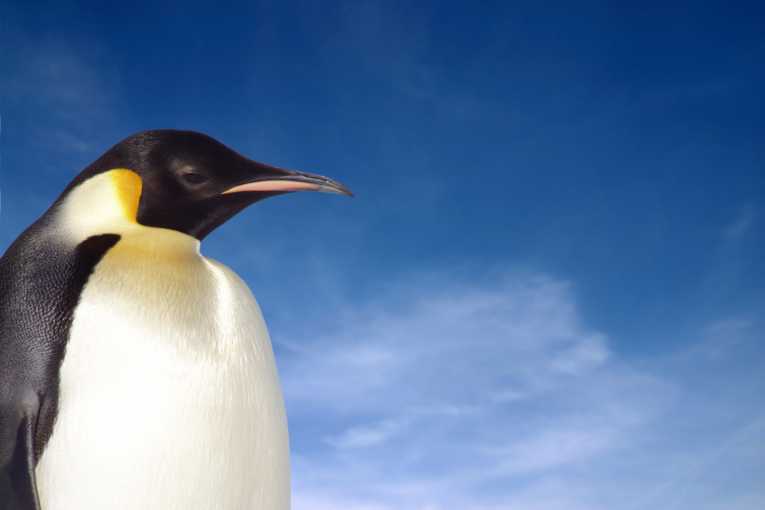 The penguins have coped relatively well in the isolated area, but plans to add fences and undertake predator control work will help improve their chances or survival. Sea birds could also be reintroduced into the country’s newest public reserve, which DOC describes as a good investment for generations of New Zealanders.